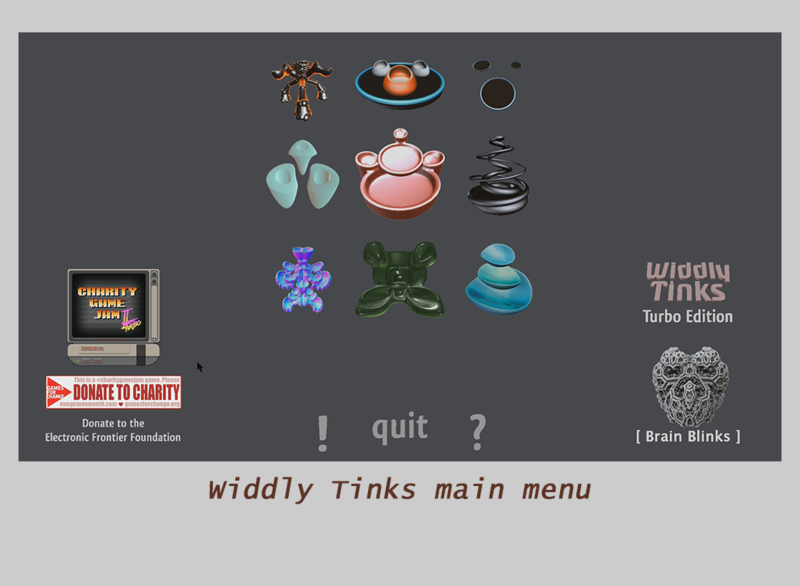 Widdly Tinks is a physics based arcade game that you can play with one finger. 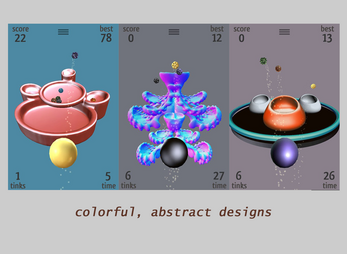 You score points by tossing your Tinks onto wobbling, tipping, and swinging targets. Hit a Widdly too hard? It might fall over. 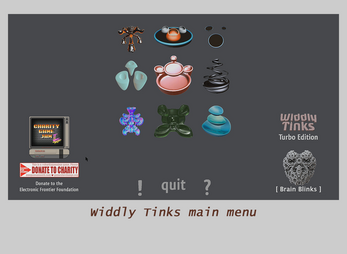 Land too many Tinks on one side? The board might tip, spilling all of your precious points. Oh noes! 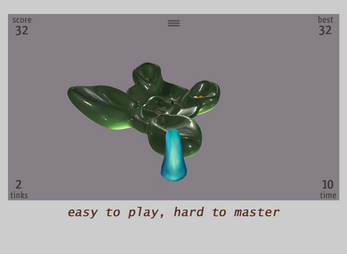 The entire game is driven by a realistic physics simulation – so every time you play the challenge will be slightly different. Use the balance and motion of each Widdly to discover new high scoring techniques. I'm offering this game for free, but you can also Pay What You Want to help support my game dev efforts. Thanks!